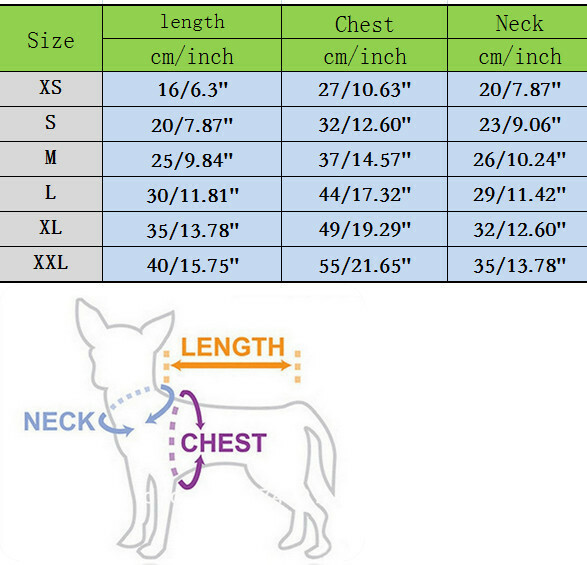 Elastic & All Size Fit – Suitable for small to medium sized dogs. Perfect for holidday, everyday wear, parties, and photos! Fashionable & Stylish – Fashion & Warm Dog Coats; Feels Comfortable. Material & Quality – Made from 100% Cotton and Comfortable Wear for your lovely pet!